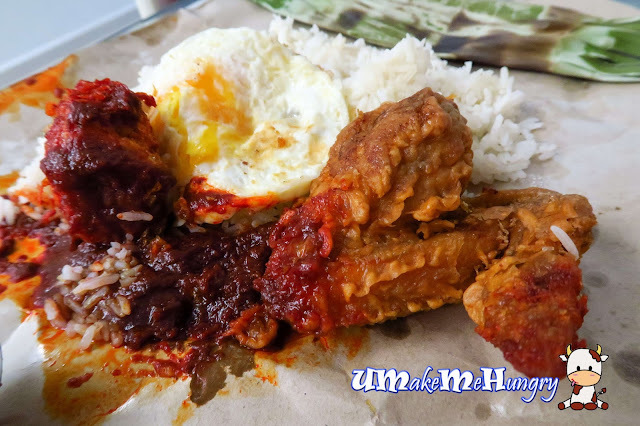 "Boon Lay Power Nasi Lemak", say this to any Westie and I bet she is no stranger. 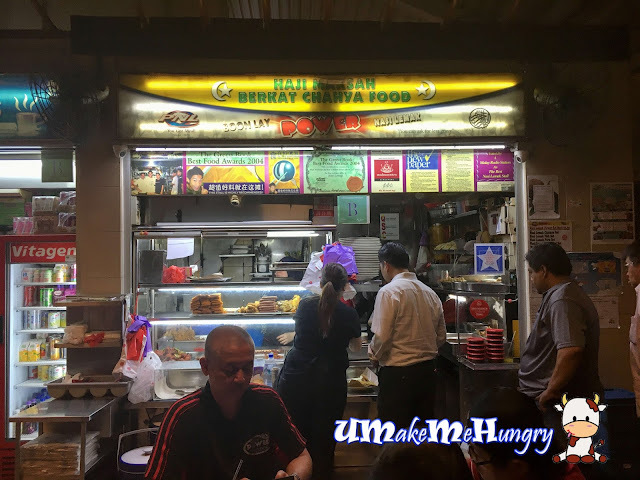 The stalls operate during night time daily to after midnight and even if hunger pangs in the night, be sure that you get to enjoy plate or packet of fragrant Nasi Lemak. 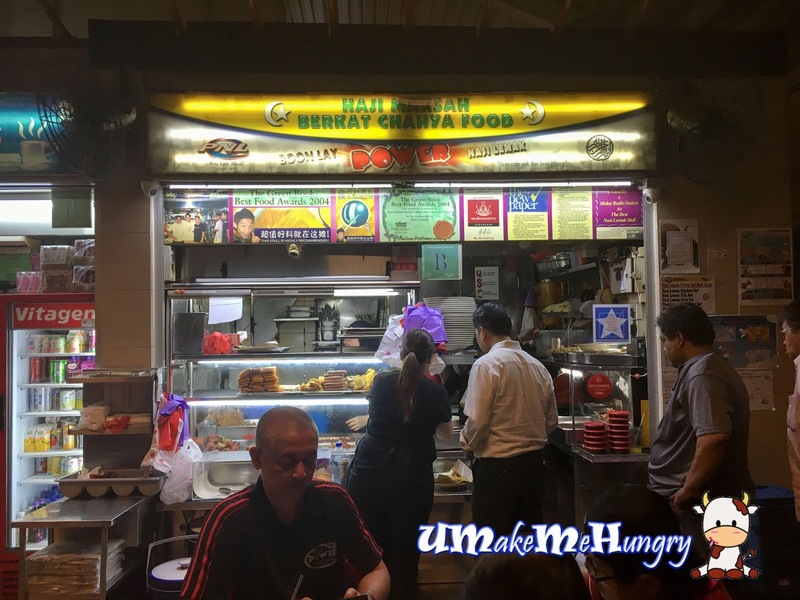 The stall is easy to spot as they are located at corner end of the row and usually with long queue lining up - its hard to be missed. Rice are as fragrant and you can select your choice of ingredient if you do not want to take up their assigned set with standard ingredient. I had my usual items like bagedil, sunny side up egg, Otah and chicken wing. Fried Chicken wing still as good! 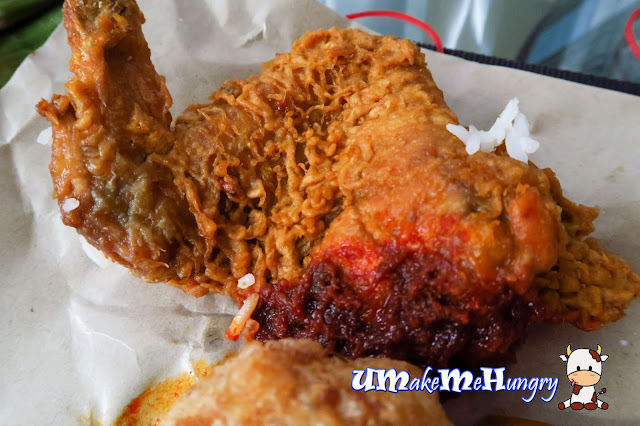 Its golden brown perfection color and crispiness is good enough! And I bet you can't leave the place without having one of them on your plate. For those who have tried before, many would have commented that the standard had dropped. I would not deny that as it used to be very good but right now, its still above the average standard and the better ones in the west. However, be patient as you might need to join the long snaky queue at night!